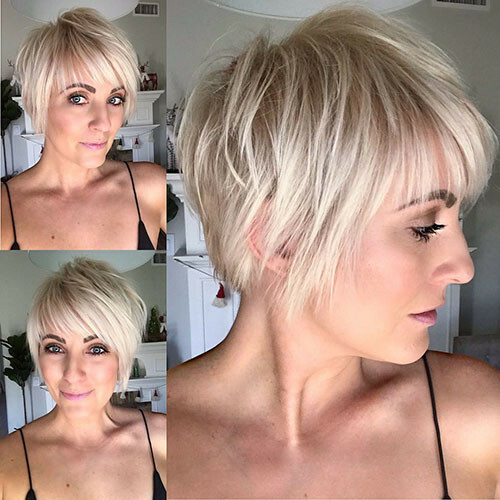 In every period of rapidly changing hair trends, short pixie cuts can be an excellent experience if you’re tired of your current hairstyle and you really need an unusual look. This short hair cut, especially preferred by desirous and sassy ladies, will make you look like a different person! It fits your face shape? Exactly! Which is your face shape, long, round, heart shape, etc. You can be sure that there is a hairstyle that will suit any face type. 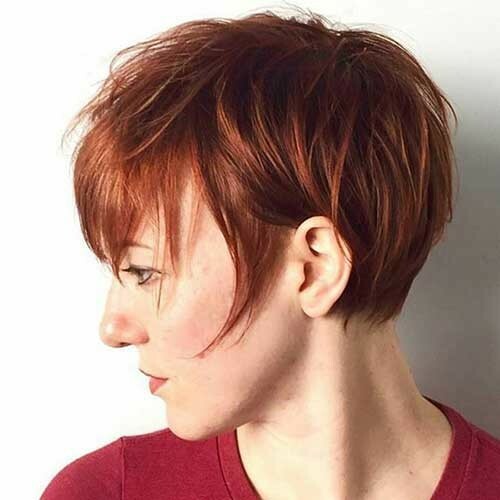 For example, if you have a long face shape, you can use the short layered pixie cuts with side a little long bangs (as the haircut in the first example). If you have a round face shape, it will look pretty cute. 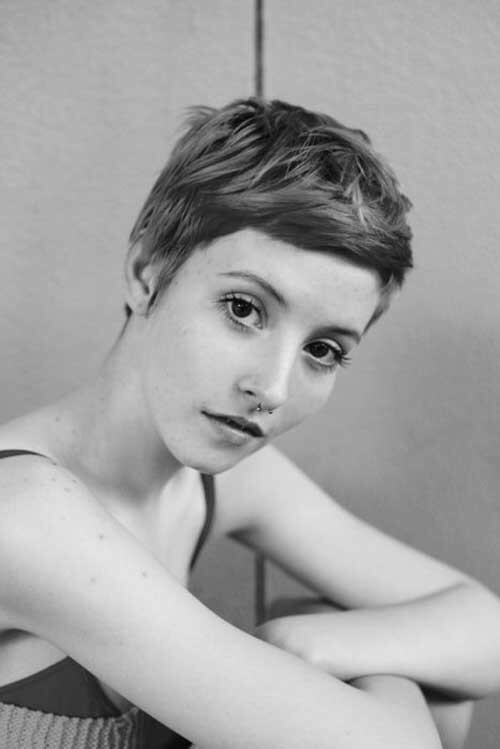 Women with heart face shape have sharp facial features and pixie cuts are ideal for creating a serious and modern look. Let’s take a look at the great hairstyles!